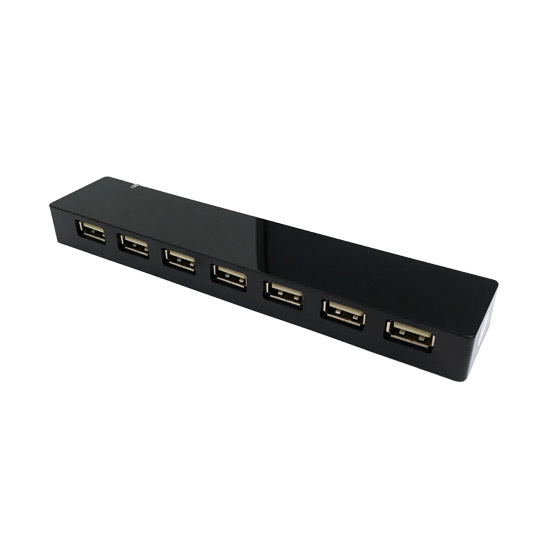 The 7 Port USB Hub supports simultaneous device communication and battery charging for up to 7 ActiGraph devices. 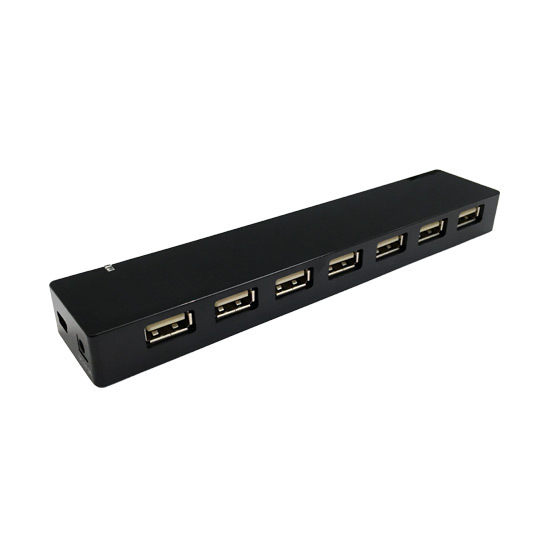 (1) 7 Port USB Hub, (7) USB cables, and (1) power connector (USA power outlets only). 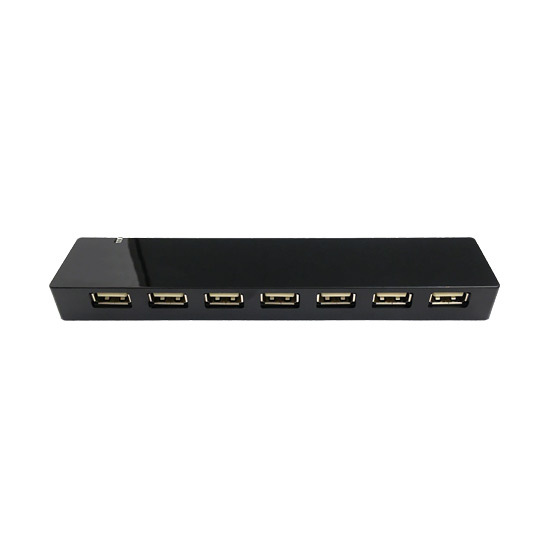 Please select the appropriate USB cable option.